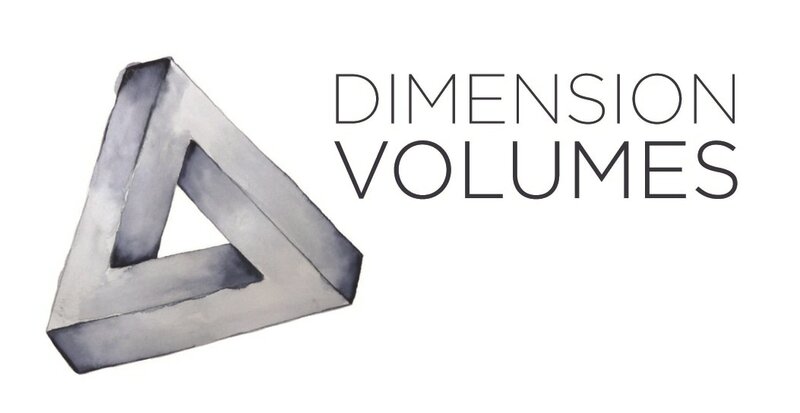 "Dimension Volumes is a wood volumes manufacturer based in Montréal"
I've been setting for almost 10 years now and I've set with a lot of different brands who are trying to make the best volumes on the market. I first noticed the quality of Dimension Volumes in Montreal competing at the 2015 Canadian Bouldering Nationals, then I climbed on them at the IFSC Bouldering World Cup in Toronto. Finally, this year, I not only became an ambassador for the company but set boulders with them during the Youth Bouldering Nationals in SLC. Hands down, best volumes I've played and worked with.